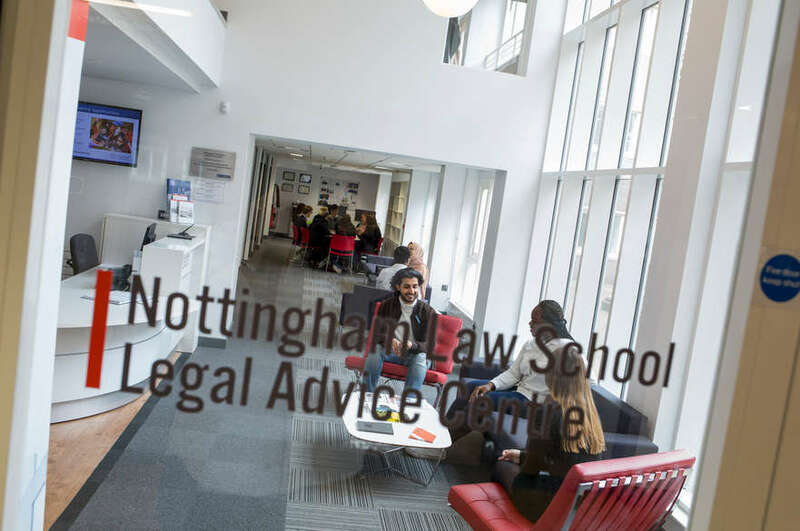 An entirely online, part-time LLM in Legal Education has been launched by Nottingham Law School, Nottingham Trent University, to make legal education in the classroom and the workplace more real, more innovative and more effective. 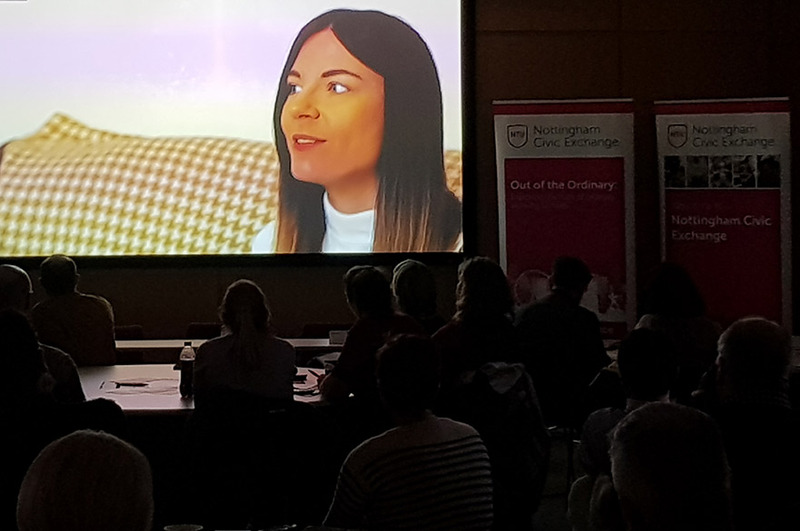 The unique new course is designed for anyone working in a legal education role, whether within a university, the private sector or the legal services sector, and allows students to ‘learn by doing’ in a flexible way which is tailored to their interests. It is anticipated that the course will begin in September 2015 and students – who may be recruited from around the world – will develop their academic understanding and professional repertoire by working online, with experienced and challenging tutors, and with other students from a range of contexts, both similar and very dissimilar to their own. The course will give participants a pioneering space to explore and develop theory and innovative practice; create momentum in development of research into legal education; obtain support for their work in design, delivery and evaluation; and encourage the development of legal education in all contexts and across multiple jurisdictions, including common law, civil law and hybrid models. The students will be assessed on their practical work, enabling them to draw on literature and debate but also selecting what is relevant for their own objectives and projects, as well as on their contributions to online discussion boards for each of the modules. Completion of the course could be a stepping stone to academic advancement, professional self-confidence or to doctoral study in the field of legal education. Course Leader and Director of the Centre for Legal Education at Nottingham Law School, Professor Jane Ching, said: "The introduction of this course builds on our leading Centre for Legal Education and our outstanding and long-established reputation for providing excellence in legal education. 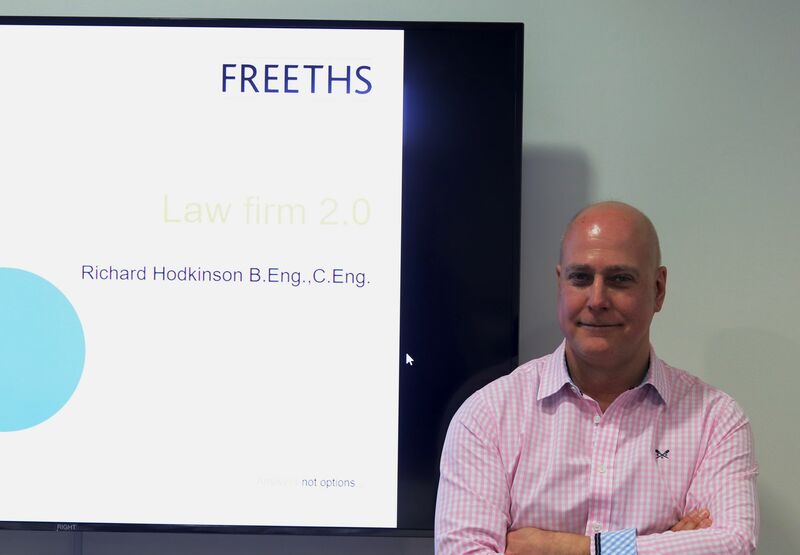 With over 50 years’ experience we are experts in many aspects of legal education and also have a strong national and international reputation for legal research in the field." The deadline for applications is Tuesday 1 September 2015. 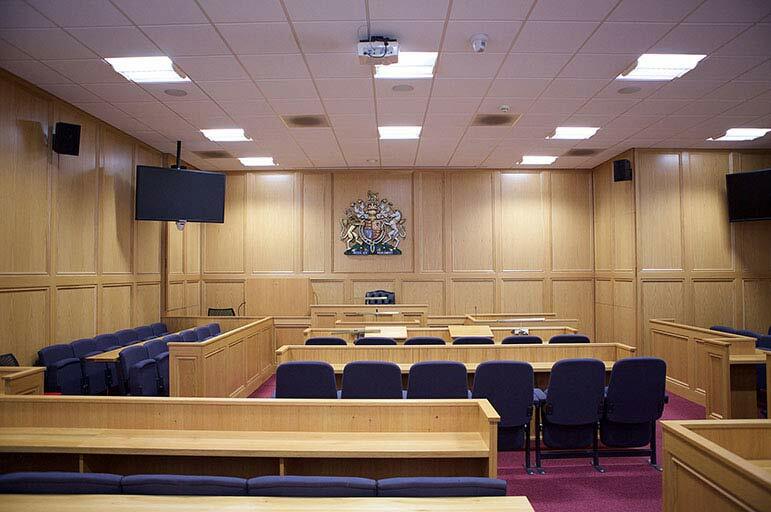 The Centre for Legal Education is also preparing to host an international conference on Legal Education and Access to Justice and will welcome respected speakers and visitors from across the globe to discuss a variety of issues on the theme. The conference takes place on 19-21 June 2015. For more information or to book a place by Friday 22 May 2015, visit our events page.